Below is a summary table of results of the MeBO-Biolab testers currently tested. 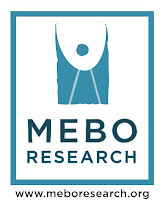 Soon this information will be available to view on the MeBO Research website. No personally identifiable information is ever published.